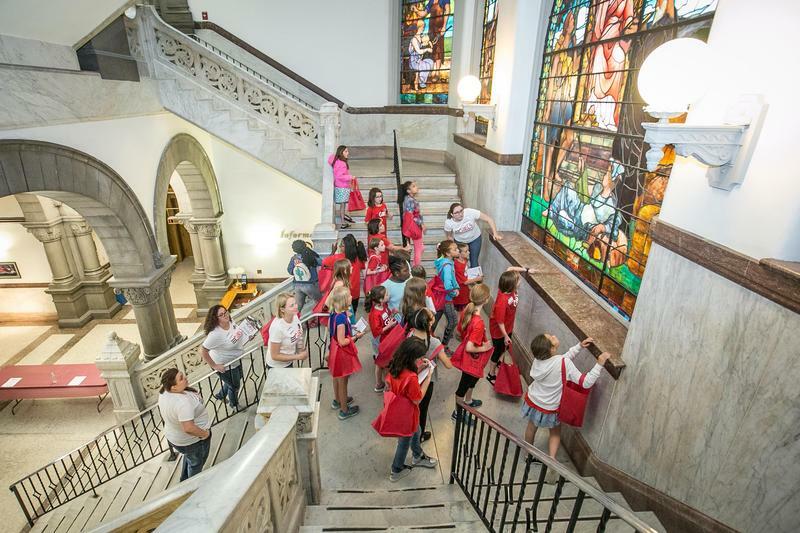 When Cincinnati City Council Member Tamaya Dennard got the idea for Girls In Government Day she imagined a program that inspired school-age girls to get involved in local leadership roles. After receiving more than 150 applications she realized the program could connect young people from all walks of life. Earlier this week we heard from half of the Democratic candidates for the Sixth Congressional seat - Jim Gray, Reggie Thomas, and Amy McGrath. The three remaining candidates Daniel Kemph, Geoff Young and Ted Green, face an uphill climb. A coveted seat in the Kentucky House will soon have a new representative for the first time since 1976. Former House Speaker Jody Richards announced earlier this year he would not seek re-election. 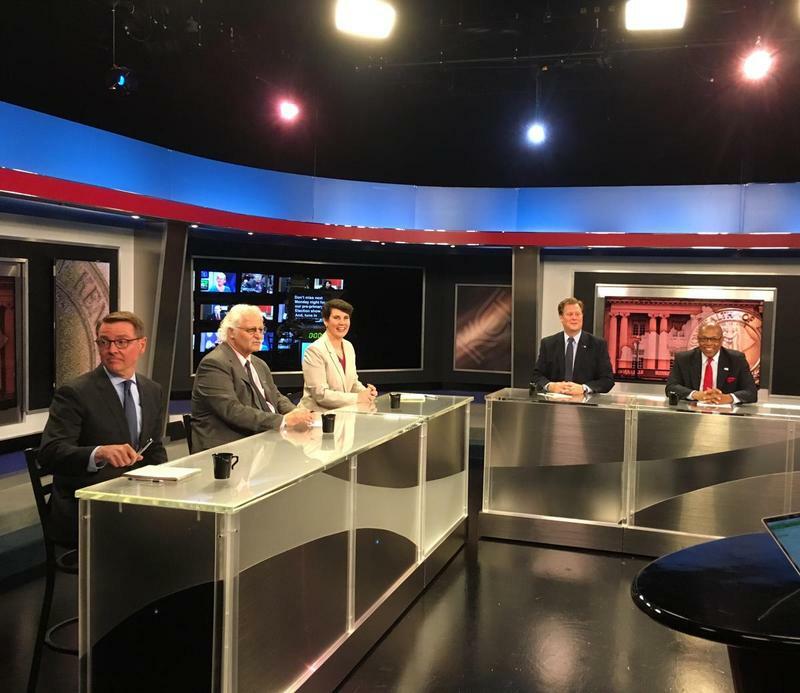 Ahead of the May 22 primary, WKU Public Radio is airing a series of reports introducing you to each of the five Democrats and three Republicans seeking to replace Richards. Democrats Brian Slim Nash and Patti Minter were profiled in a previous story. The remaining three Democrats in the race, Ashlea Shepherd Porter, Rick DuBose, and Eldon Renaud, are heard in this report. 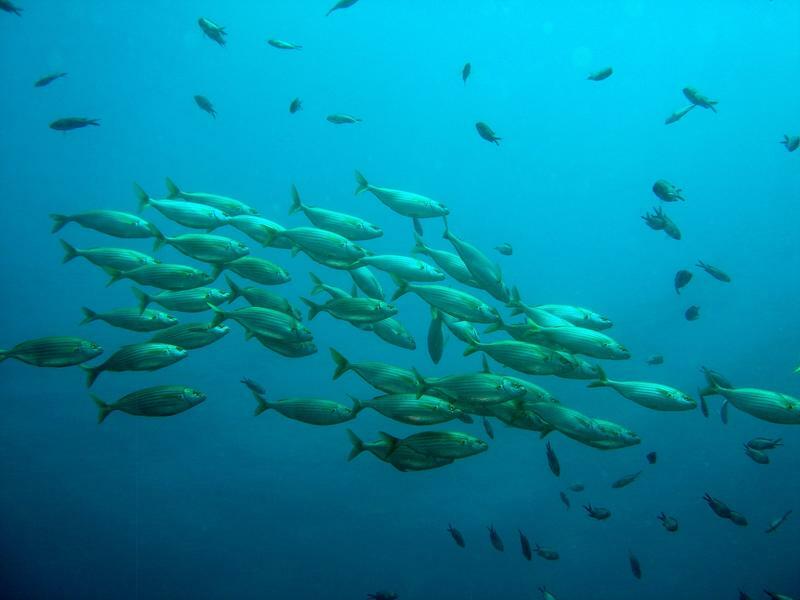 Among Ohio Democrats, Will The Little Fishes Carry The Big Fishes? 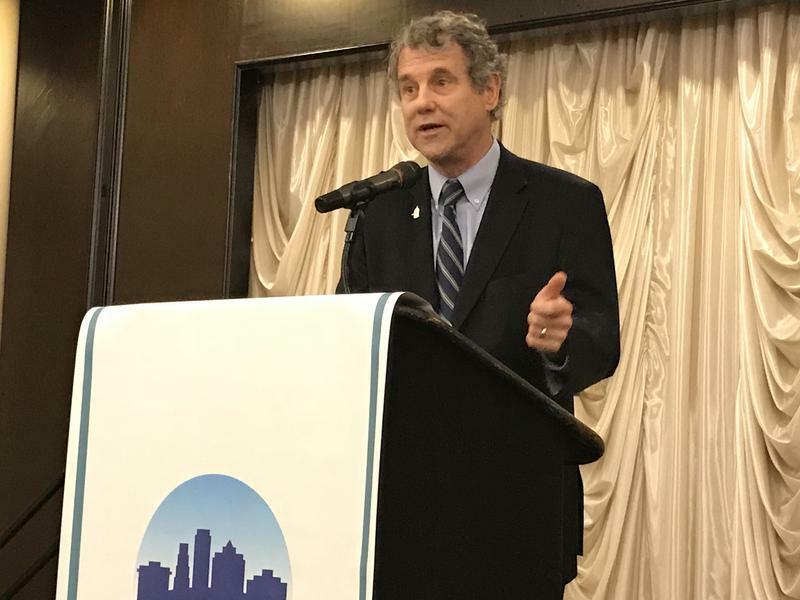 The candidate for governor or U.S. senator who racks up a huge margin of victory usually helps lift up the down-ticket statewide candidates of his party (and I do mean his, since neither the Republicans nor Democrats in Ohio have seen fit yet to nominate a woman for one of those offices). 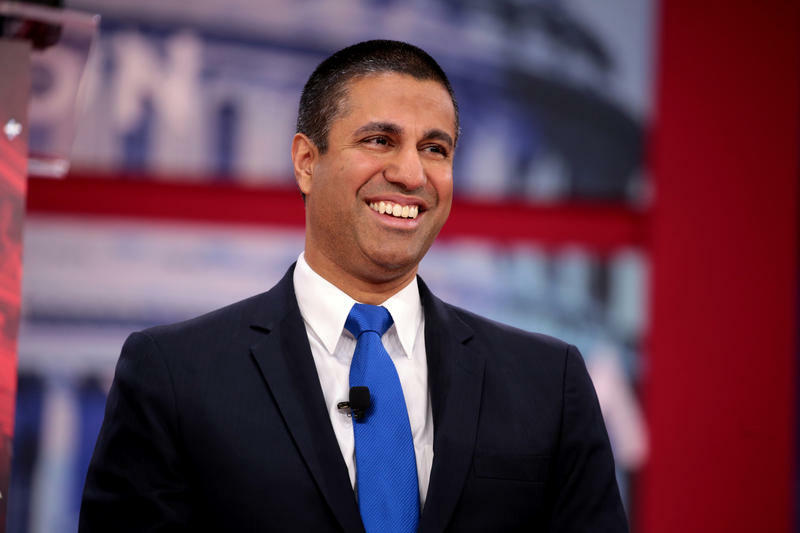 The U.S. Senate is set to vote this week on a resolution to undo the Trump administration’s repeal of “net neutrality” rules. Senate Democrats are forcing the vote less than a month before the new rules are scheduled to take effect. A rare House and Senate committee is expected to hold its third hearing Thursday to try to figure how to save pensions for 1 and a half million people. The Ohio Democrat who pushed for the bipartisan committee says even more is at stake. 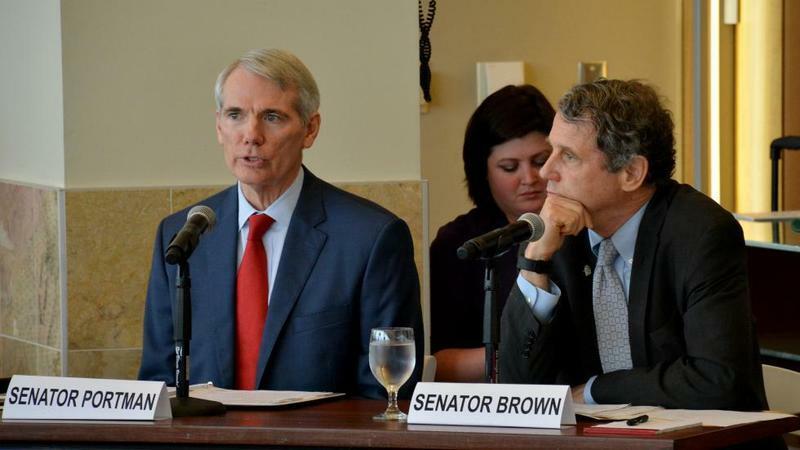 Monday Politics Chat: Can DeWine and Kasich Put Aside Their Differences? 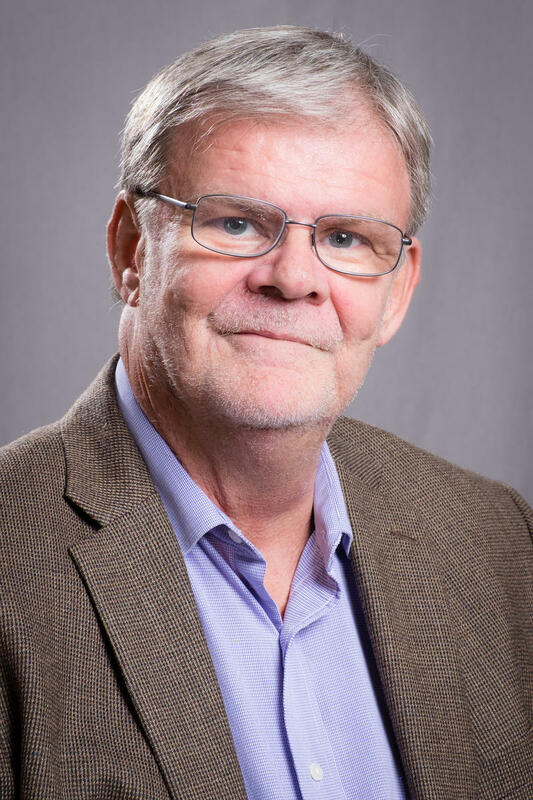 WVXU politics reporter Howard Wilkinson talked with News Director Maryanne Zeleznik this morning about the disagreements between Ohio Gov. John Kasich and GOP gubernatorial candidate Mike DeWine over two of Kasich's signature issues - JobsOhio and Medicaid expansion. 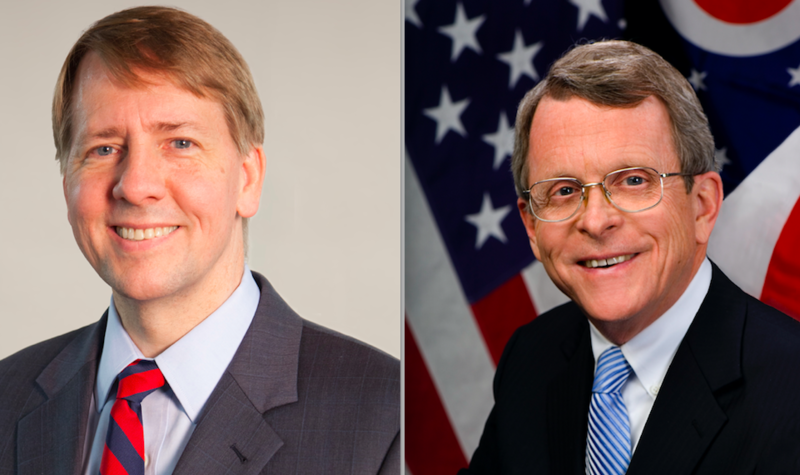 Will the differences mean Kasich doesn't help DeWine in the fall campaign? Rand Paul still says he will vote against the confirmation of Gina Haspel to be the next director of the CIA, citing her role in the intelligence agency’s brutal interrogation program more than a decade ago. 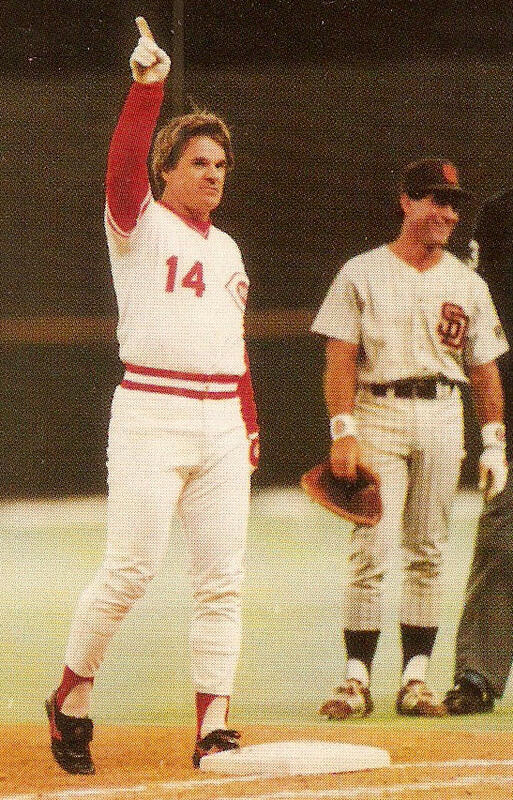 You would be hard pressed to find a bigger Cincinnati Reds fan than yours truly. Don't cry to me about their present record; that's irrelevant to my love for the team I have rooted for since I was a child, through good times and bad. 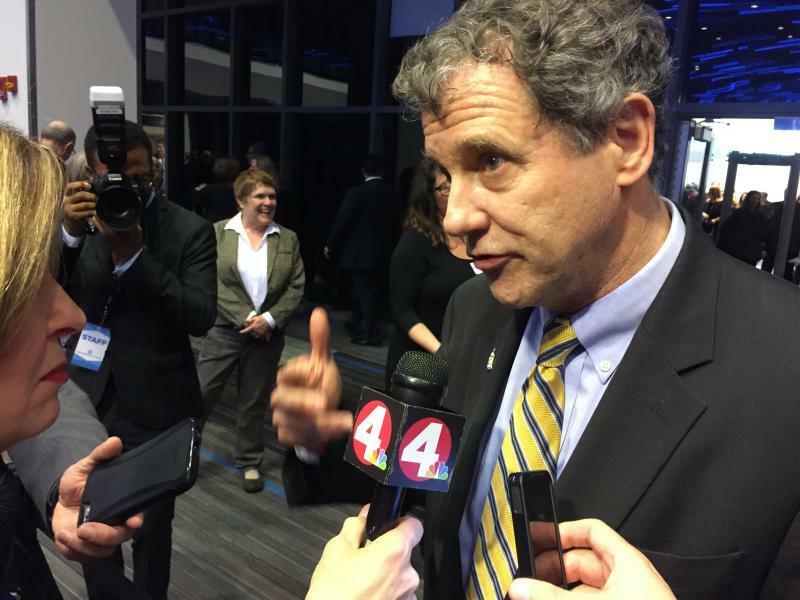 Democratic Senator Sherrod Brown says he is not surprised or worried about the lower Democratic voter turnout during yesterday's primary election. 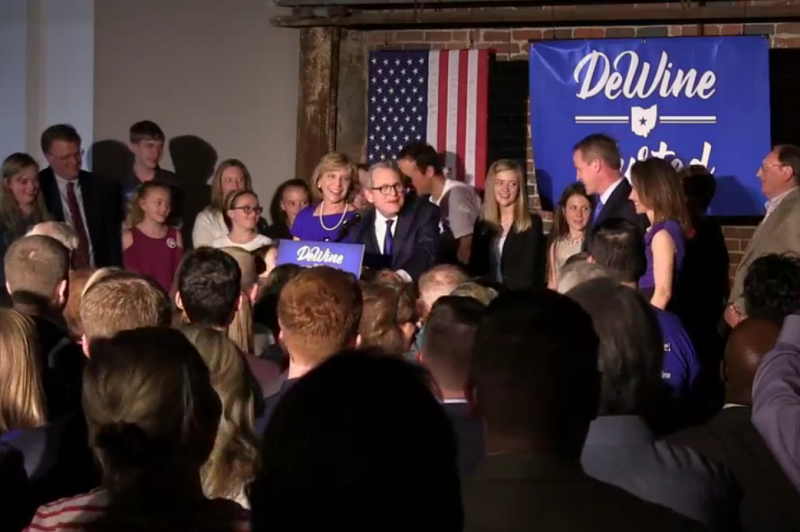 The Ohio Republican Party is feeling confident going into November’s General Election after all of its endorsed statewide candidates won by large margins, starting at the top of the ticket with Mike DeWine as their gubernatorial nominee. The party has a plan to reach out to voters across the spectrum. 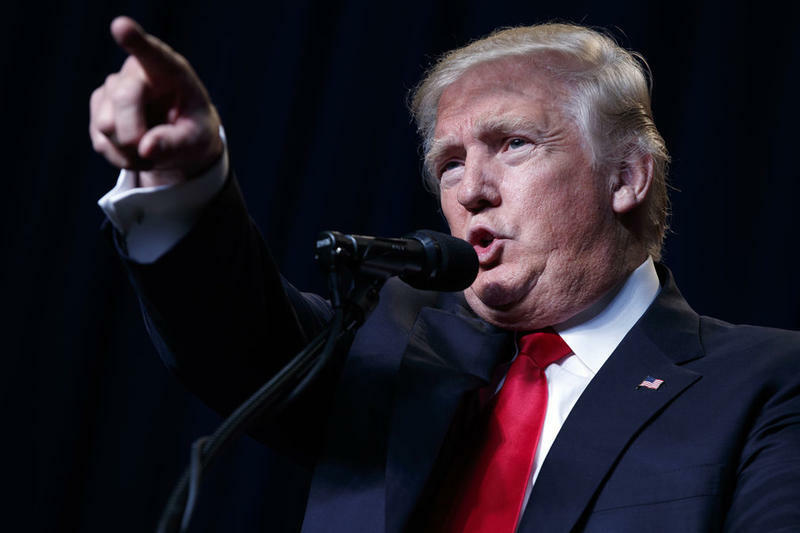 President Trump announces the United States will leave the Iran nuclear deal and many wonder what happens next. As preparations continue for a planned meeting between President Trump and North Korean leader Kim Jong Un, North Korea releases three American prisoners. Rudy Giuliani joins the Trump legal team and immediately stirs things up in the Mueller investigation. This week's primaries highlight continuing division within the Republican Party. And, First Lady Melania Trump unveils her formal platform to encourage children to "BE BEST." Ohio’s U.S. Senate race this fall is expected to be one of the most expensive in the country and to have Donald Trump’s name all over it. 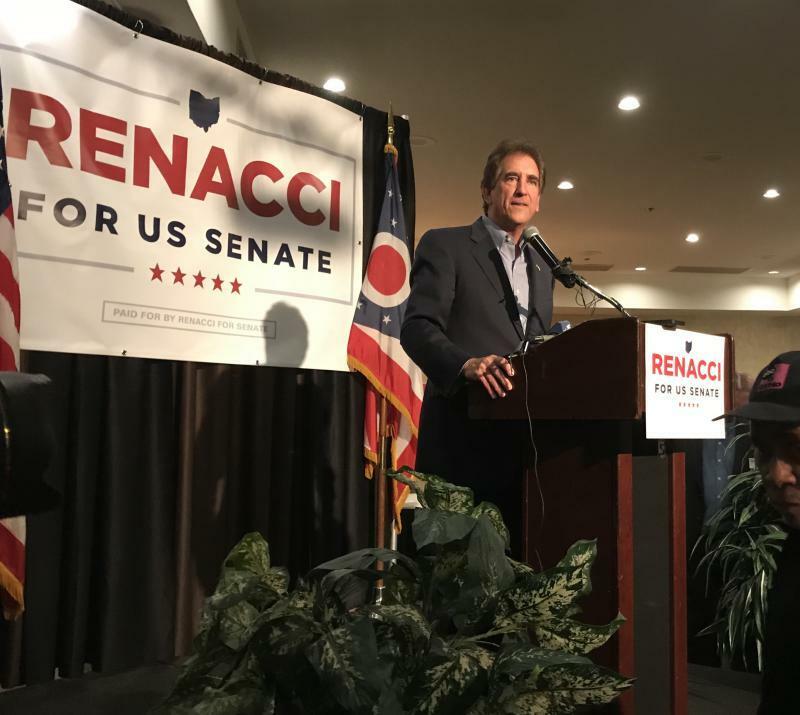 As soon as Republican Congressman Jim Renacci was declared the winner of the GOP nomination last night, the battle against Democratic incumbent Sherrod Brown began. Contested candidate races were few and far between in southwest Ohio Tuesday, but there was a smattering of interesting matchups. 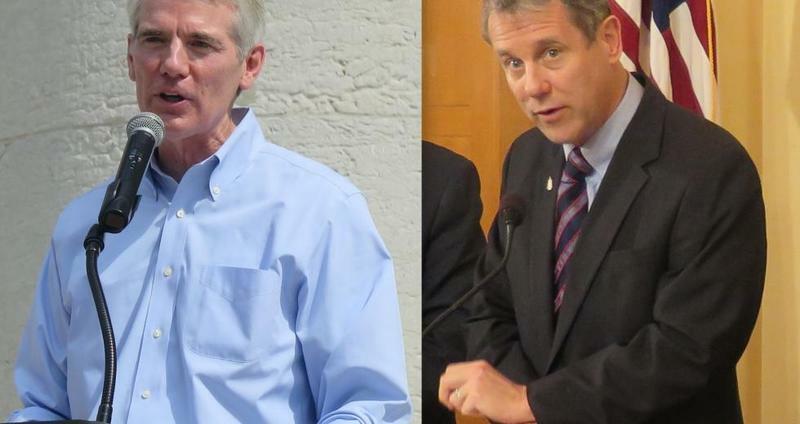 The field is set for this fall's Ohio gubernatorial race, with the Associated Press calling both the Democratic and Republican races early in the evening. 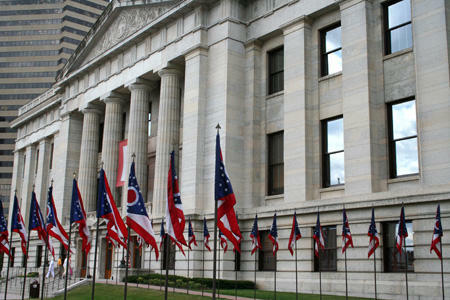 On Tuesday May 8, voters in Ohio headed to the polls to vote on issues and candidates to represent their state. Follow along as WVXU live-tweets the night's latest news and numbers. Follow along as WVXU live-tweets the latest news and numbers coming out of Ohio's primary election. After suffering a minor loss in the lawsuit over Kentucky’s new pension law on Monday, Gov. Matt Bevin lashed out at the judge overseeing the case again, calling him an "incompetent hack."